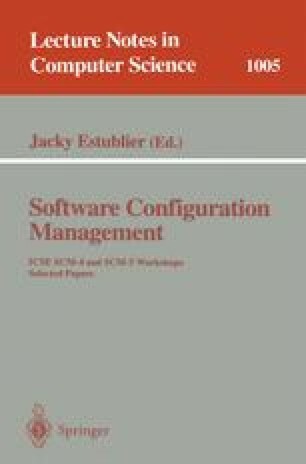 Software configuration management: Why is it needed and what should it do? While “configuration management” has taken on many meanings, the basic requirements for a Software Configuration Management tool are universal. This paper categorizes these core requirements, presents the stress points that motivate the adoption of a professionally supported, industrial-strength tool, and highlights some key benefits offered to the daily users of an SCM system.